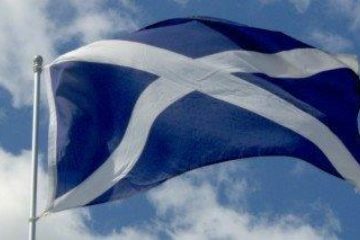 The NASUWT-The Teachers’ Union has today published the results of its opinion survey of members on the pay offer for 2018/19 from COSLA and the Government. Over 1,000 members responded to the survey. Members were not satisfied with the pay offer and a majority were so angry they were willing to take industrial action in order to demonstrate their concerns. 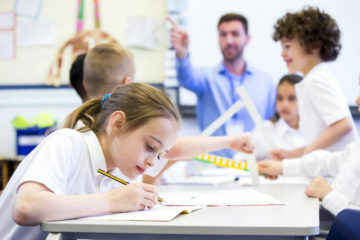 Members on higher salary grades were more angry than members overall, with well over half of Main Grade 6 teachers saying they were willing to take industrial action. “Our members are clearly angry and rightly so. Their response clearly shows the divisive nature of this pay offer. “It will do nothing to combat the growing crisis in teacher supply. 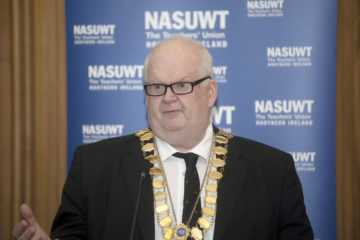 “The NASUWT will be conveying the outcome of the survey to employers and to Government and the Union will consider a formal ballot for industrial action on pay, depending on their response. “One-off, inadequate annual percentage pay awards do nothing to close the 20% pay gap faced by teachers as a result of year-on-year pay cuts.